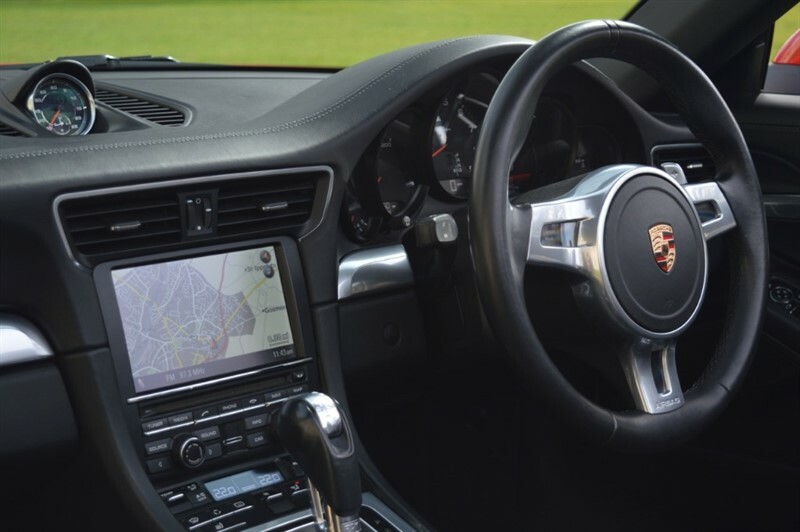 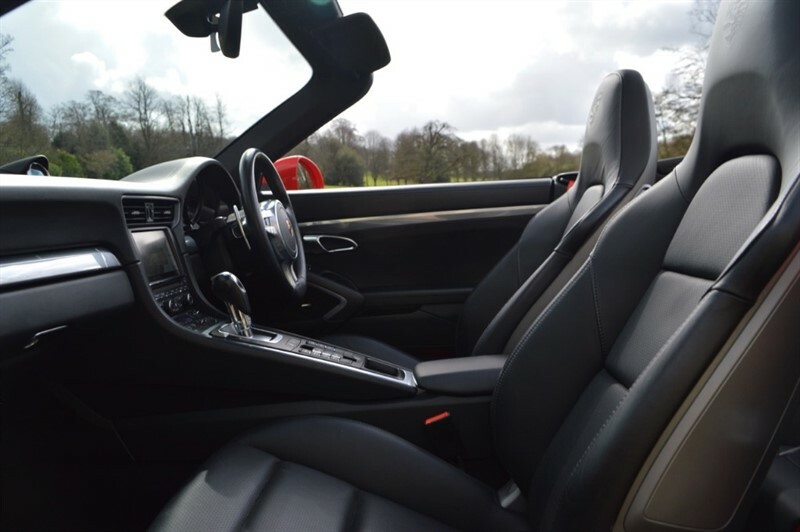 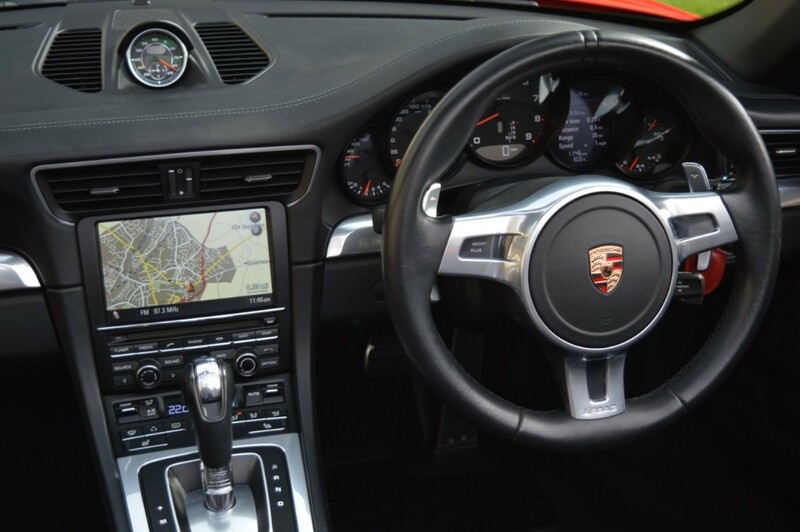 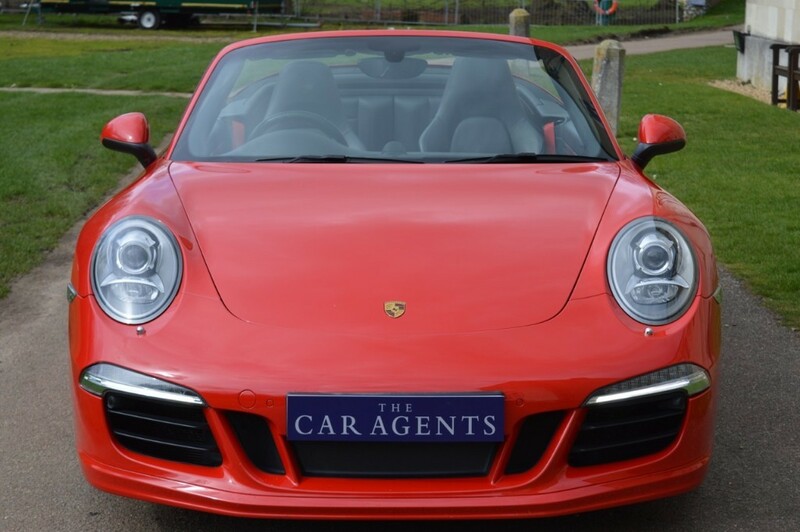 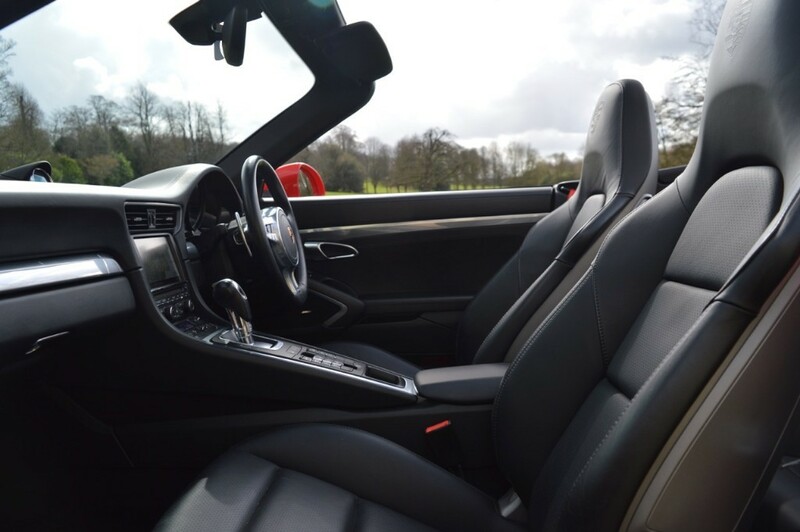 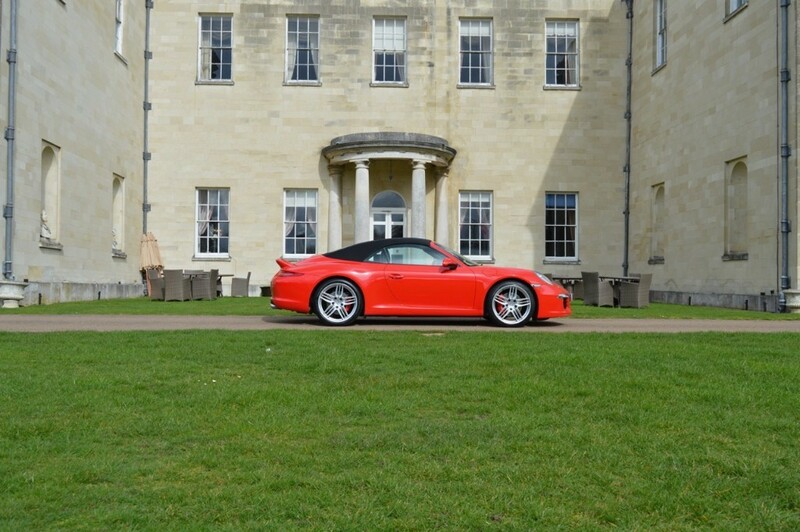 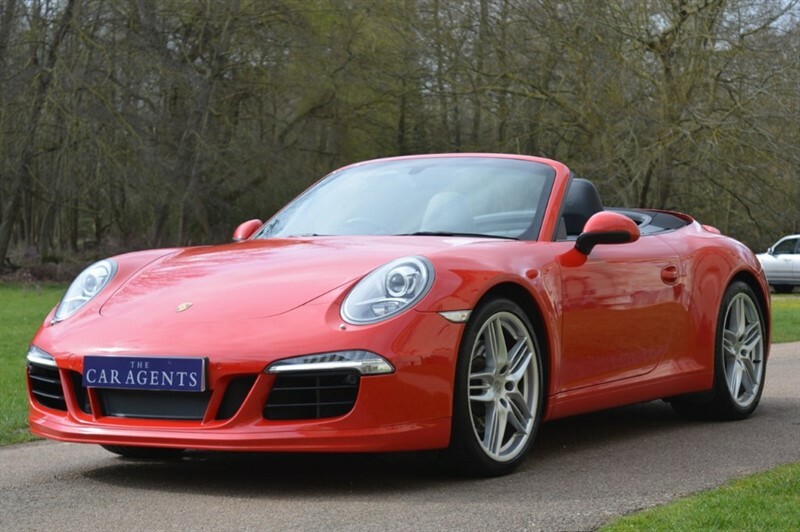 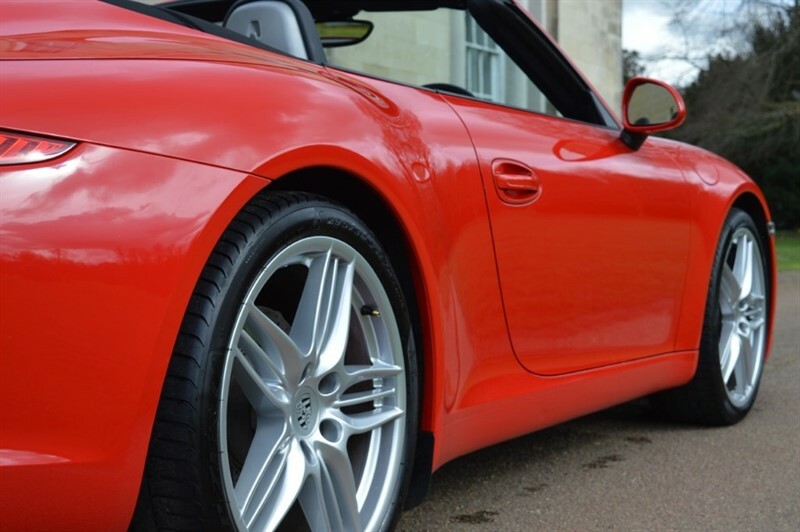 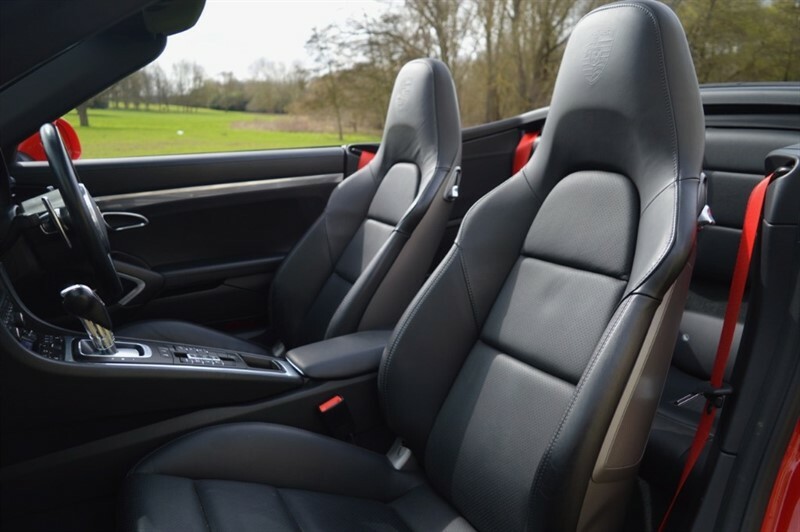 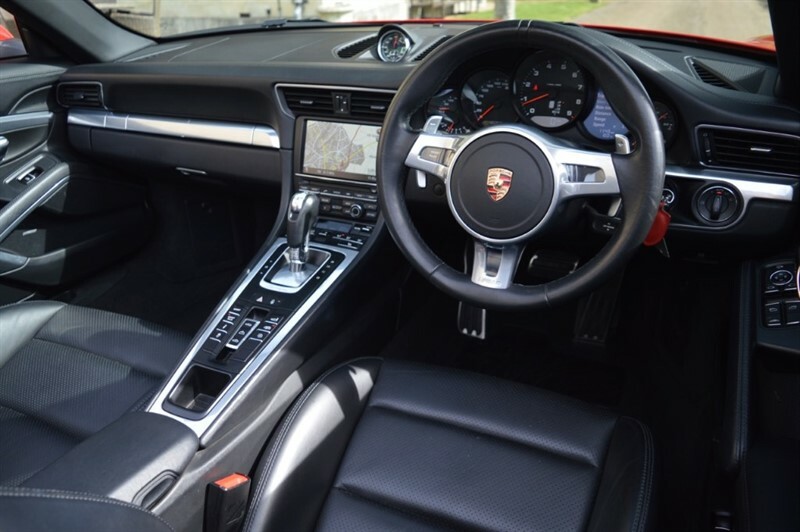 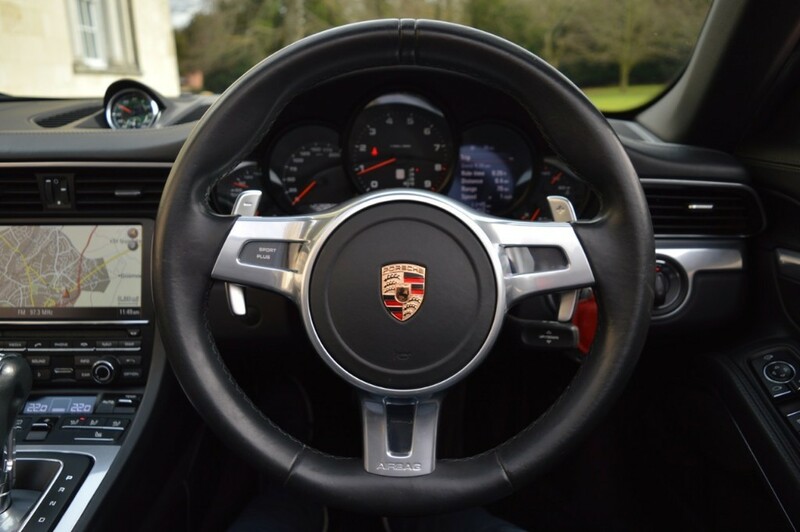 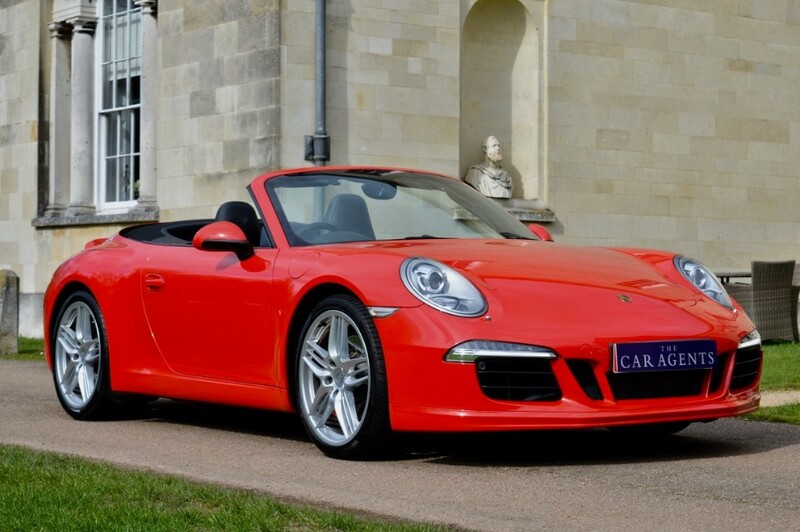 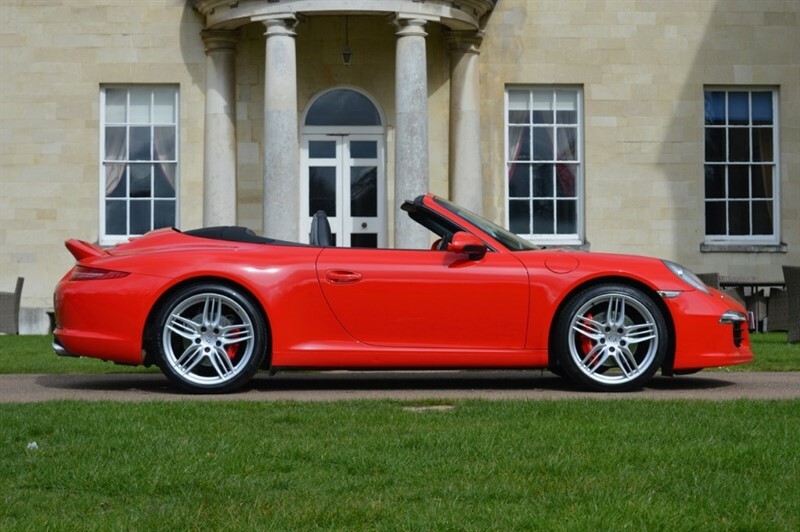 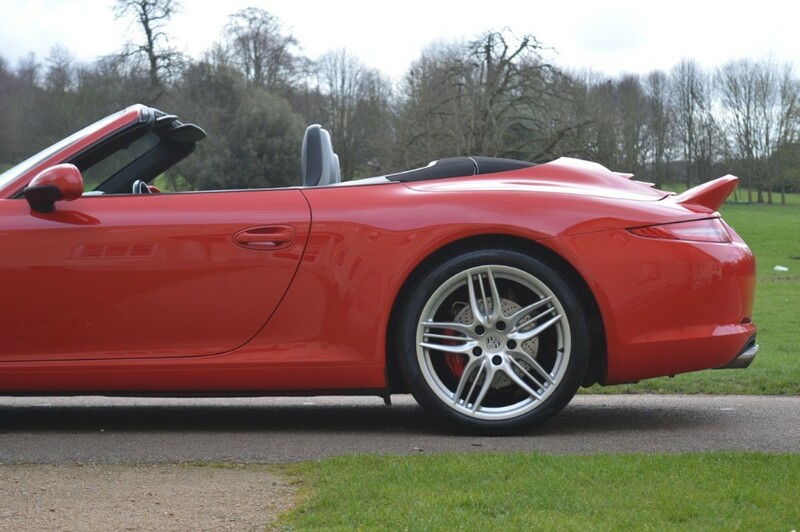 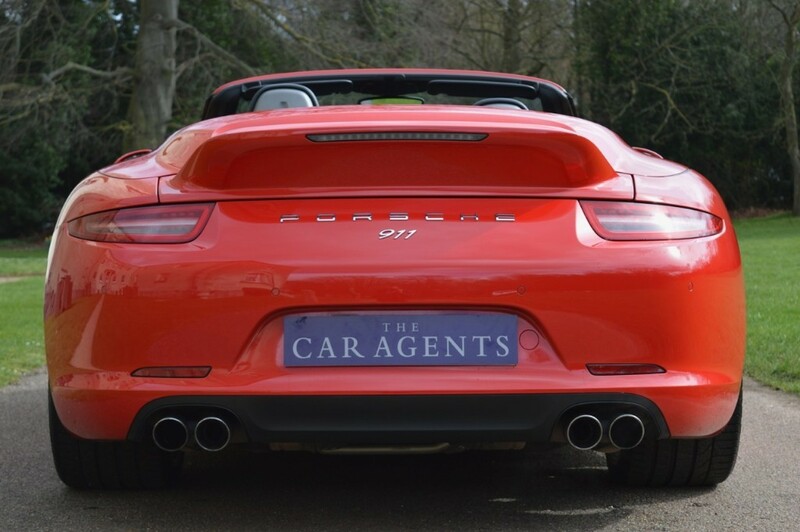 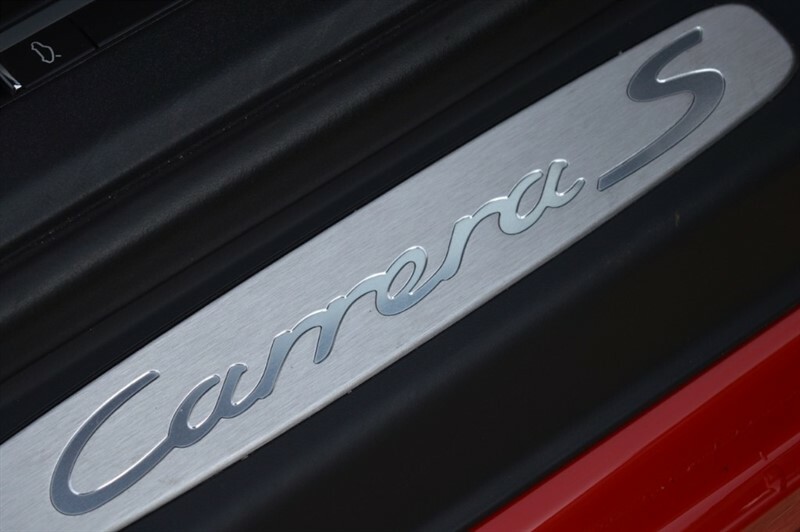 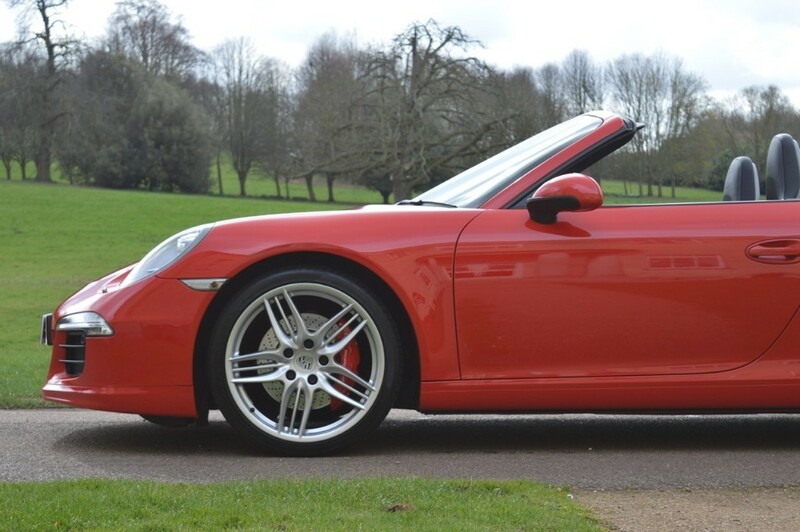 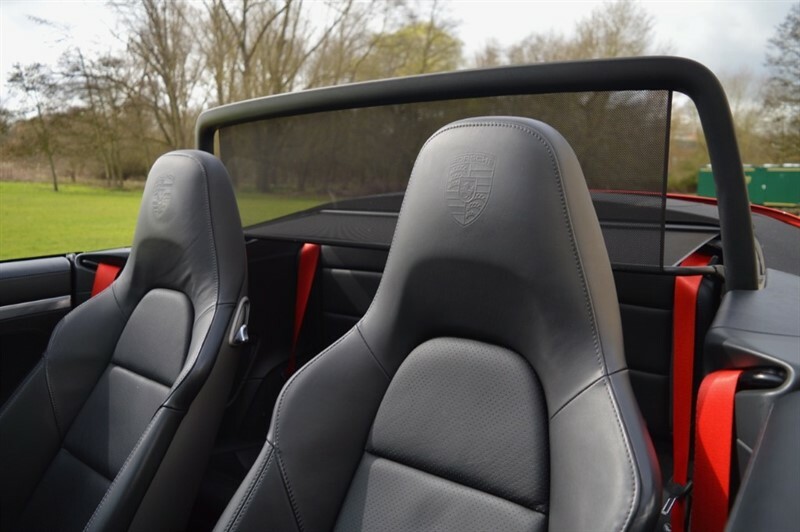 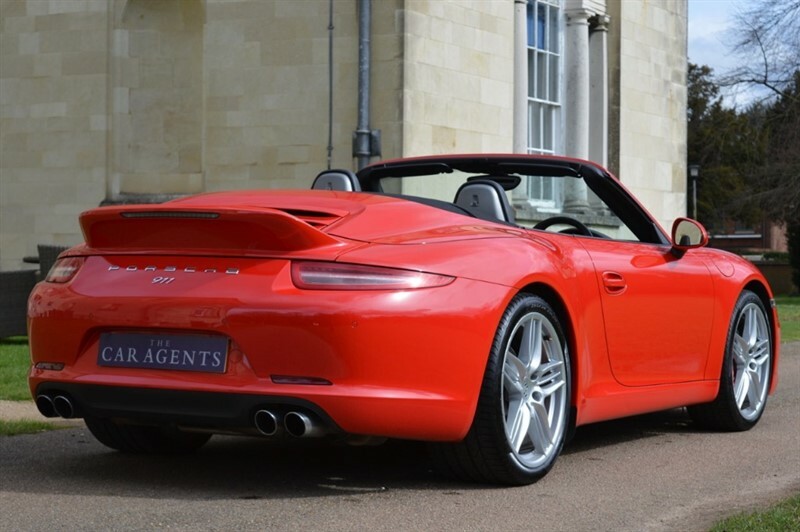 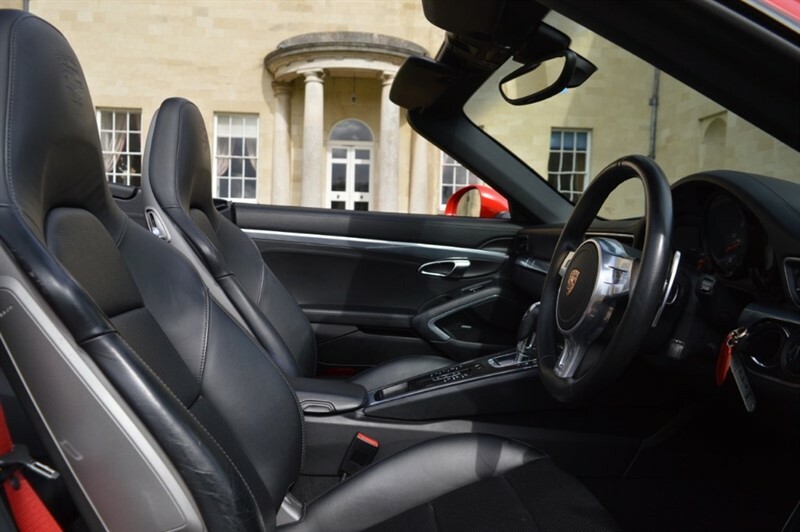 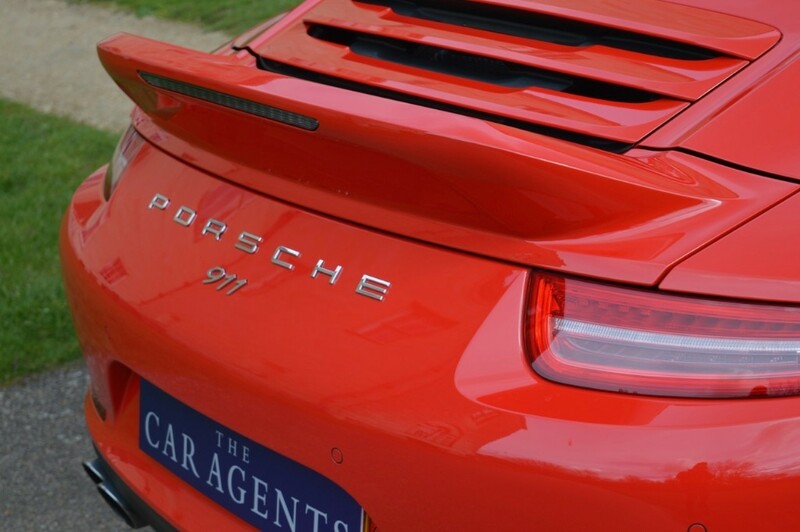 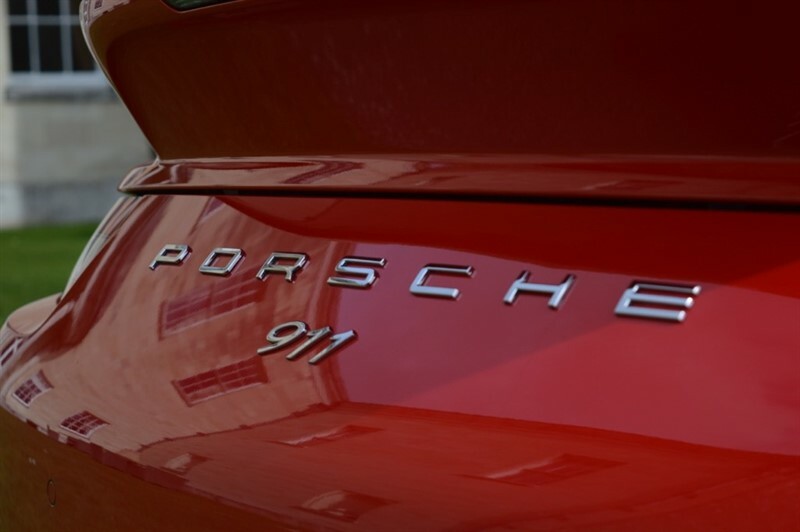 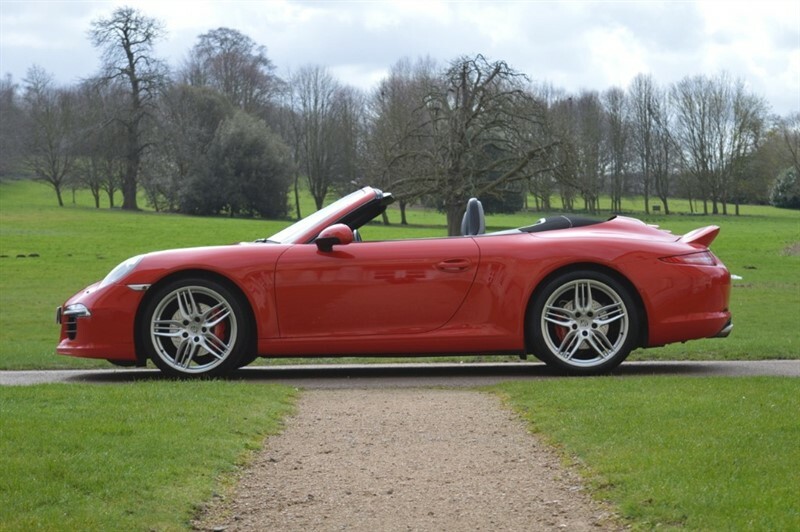 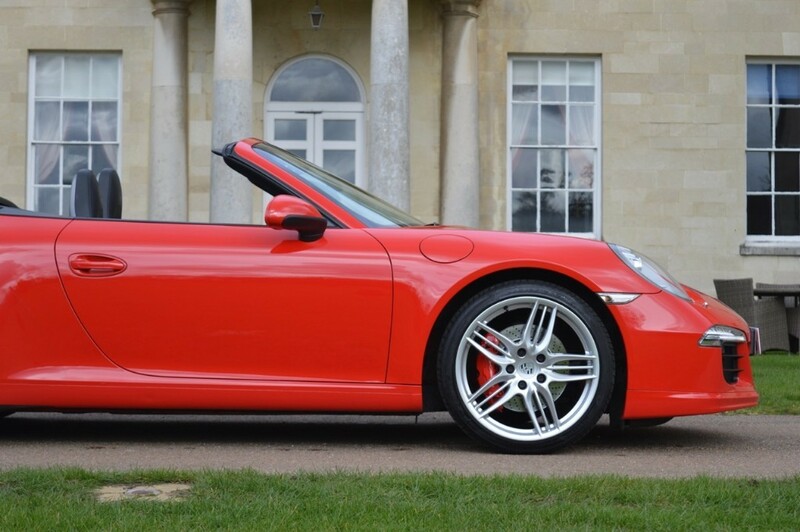 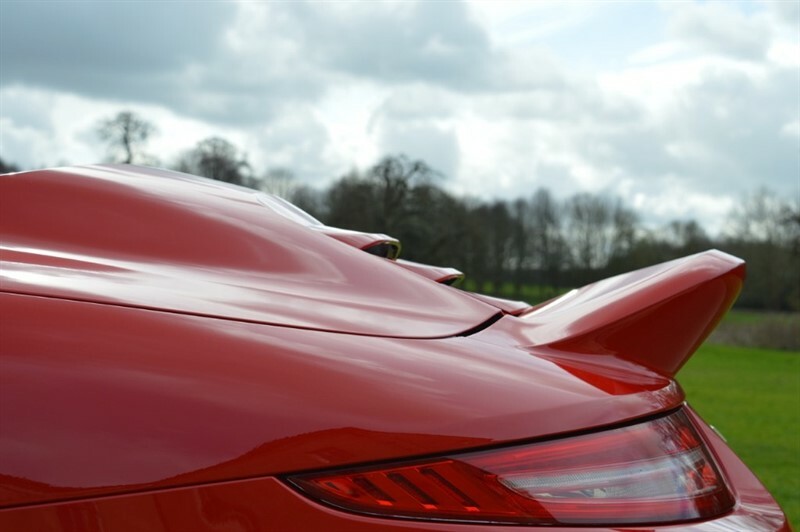 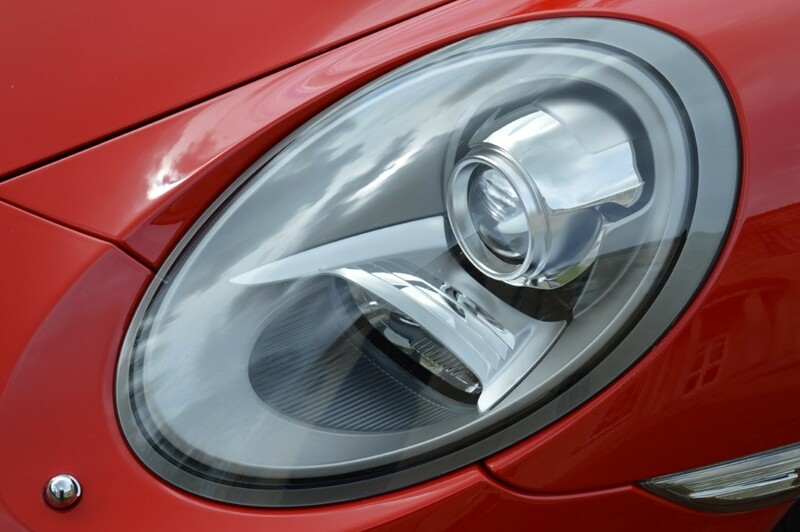 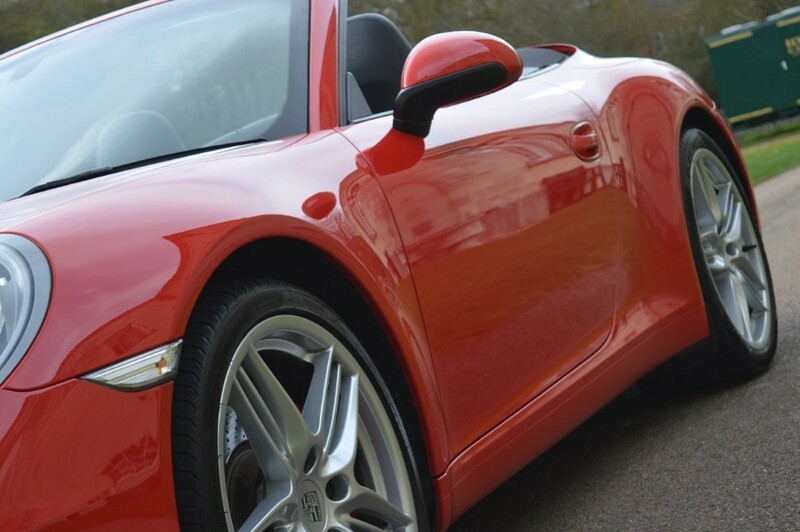 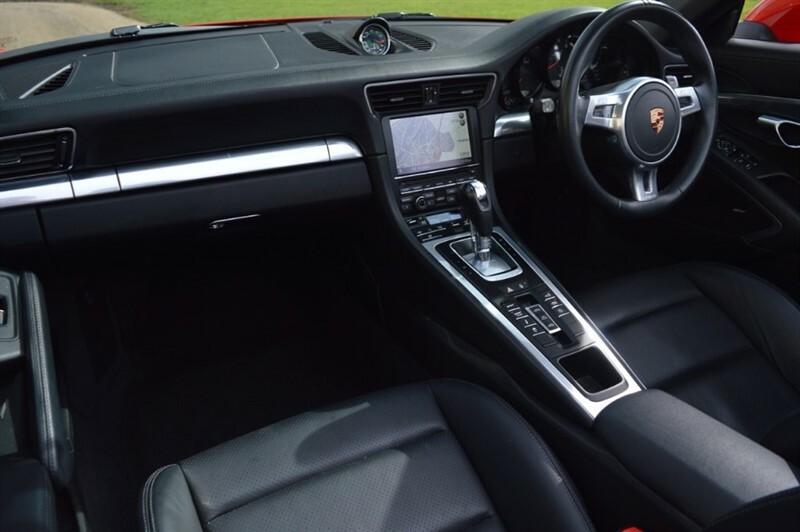 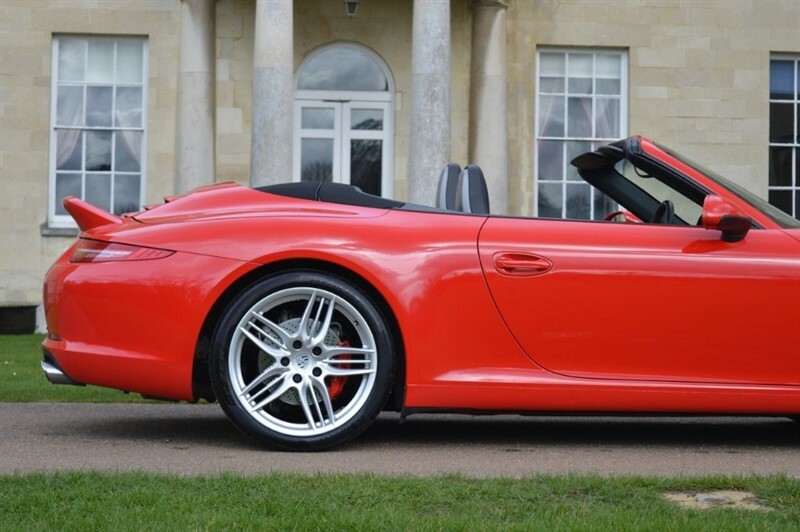 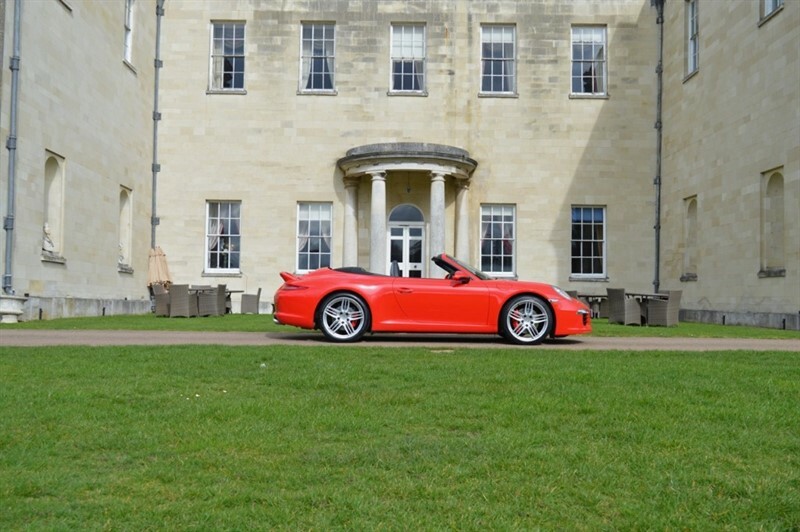 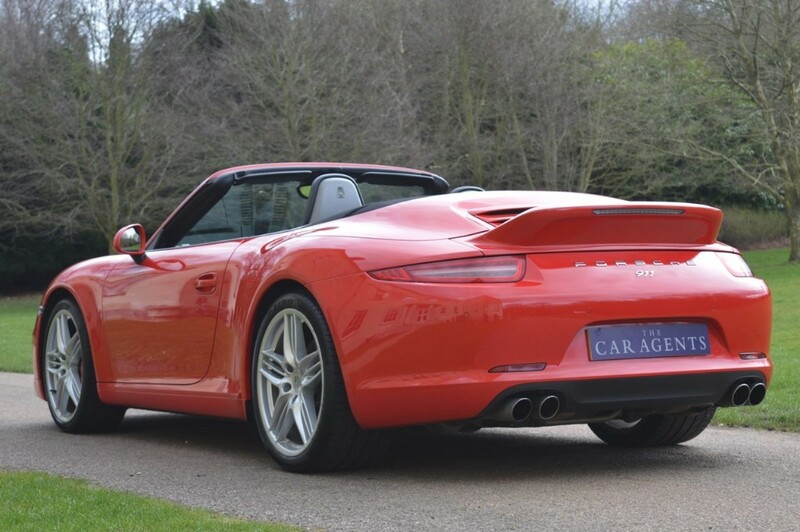 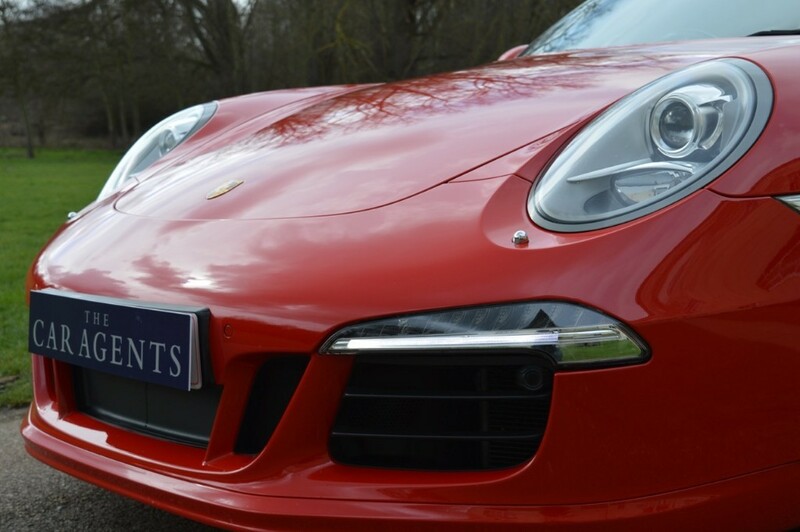 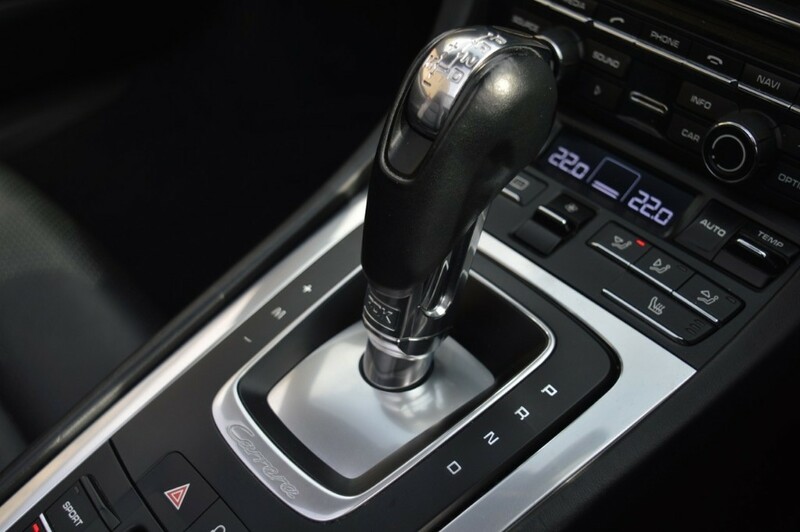 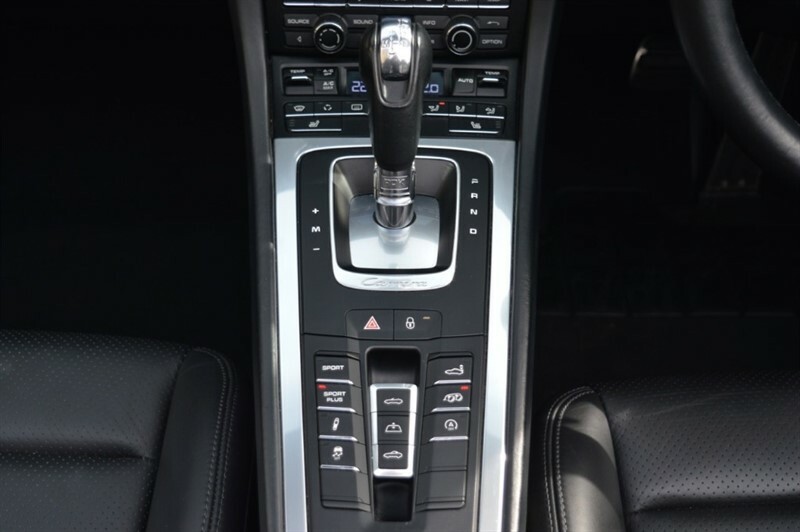 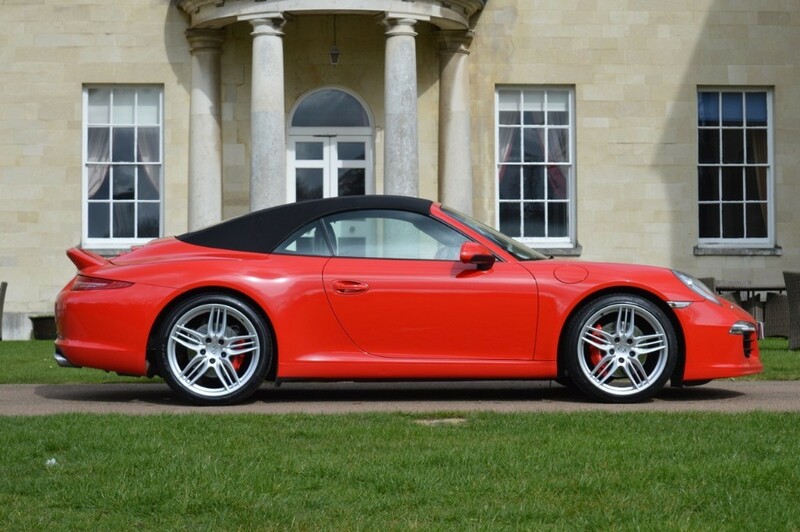 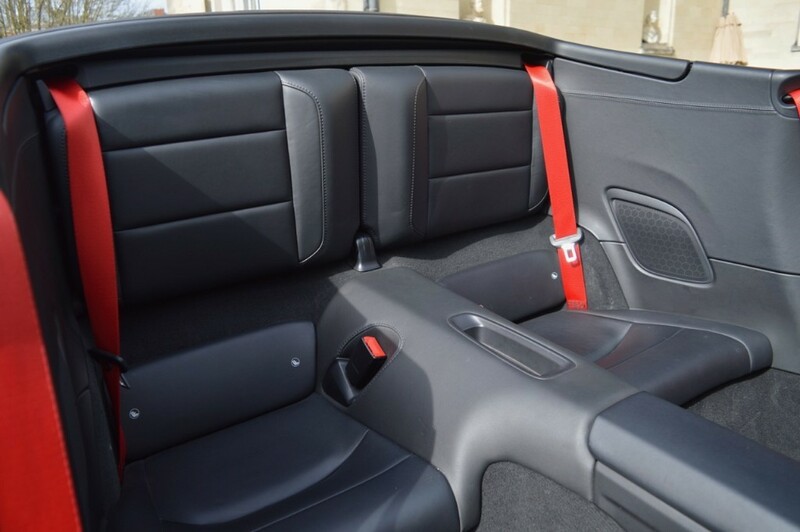 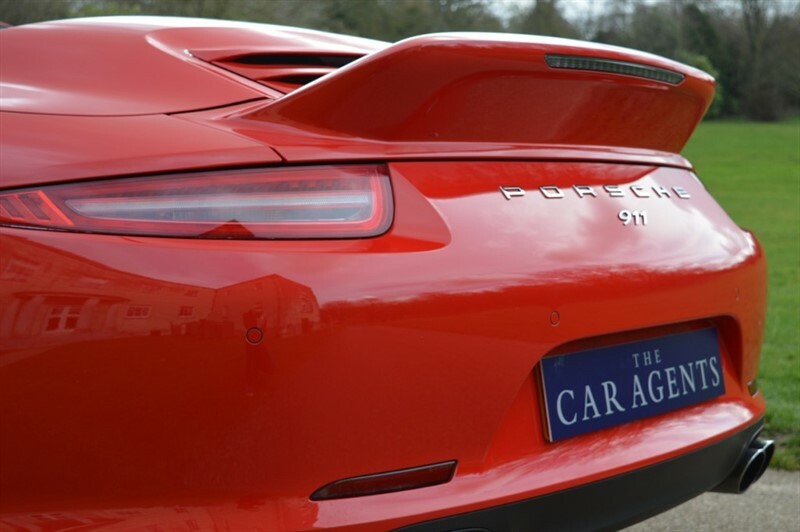 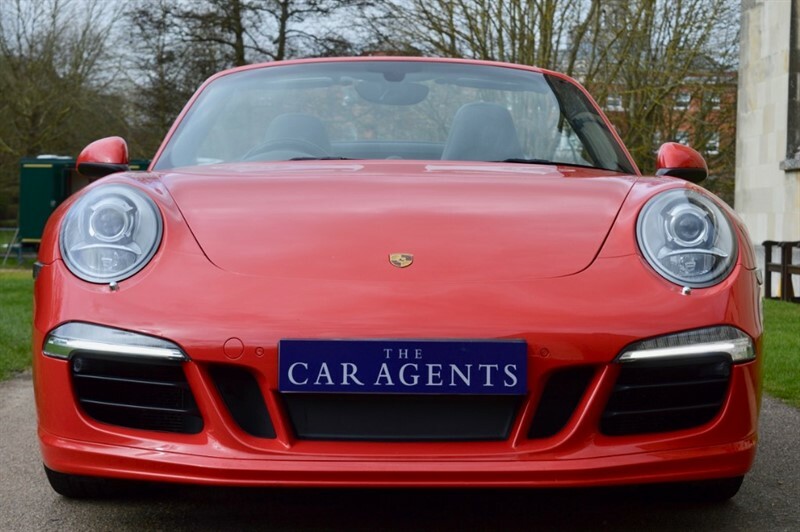 This stunning 911 Carrera S 991 PDK Convertible is arriving with us in mid MARCH. 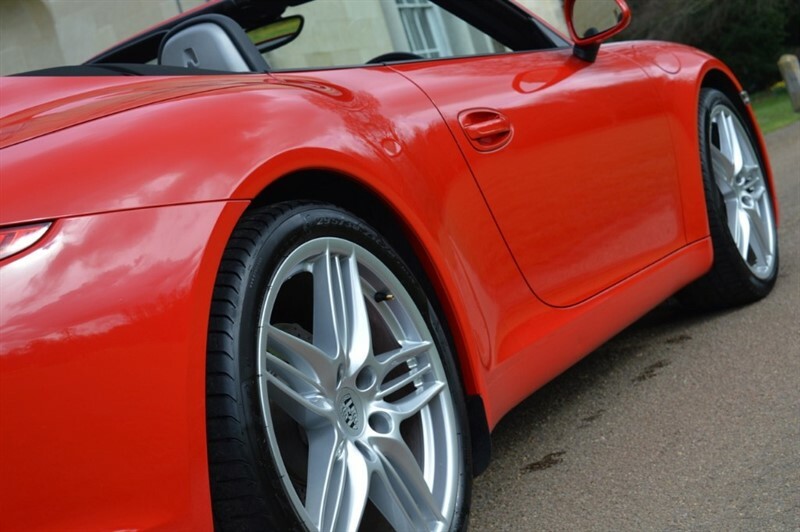 Finished in Guards Red with Black Hide. 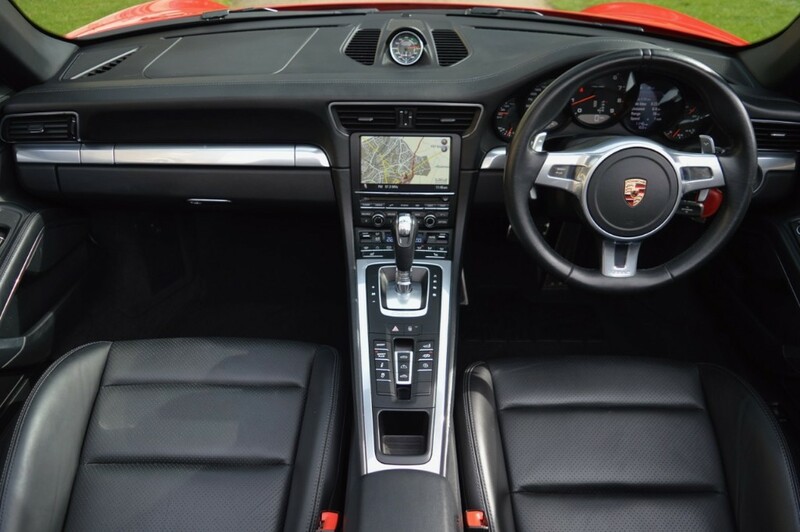 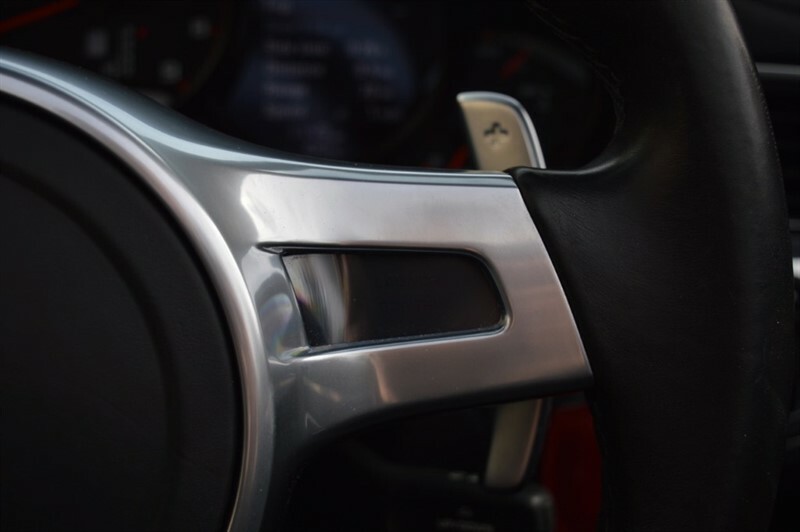 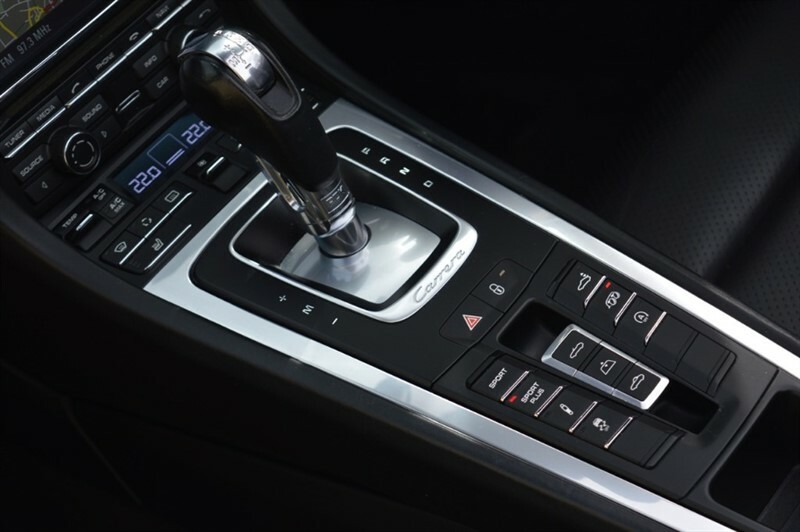 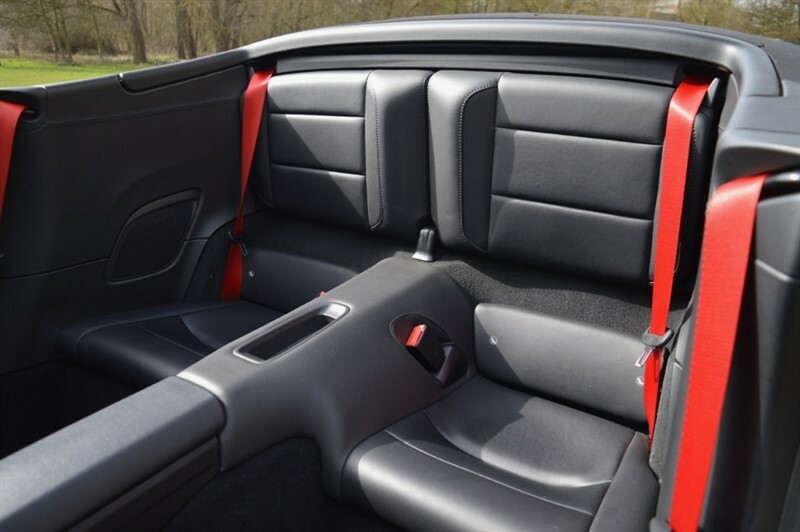 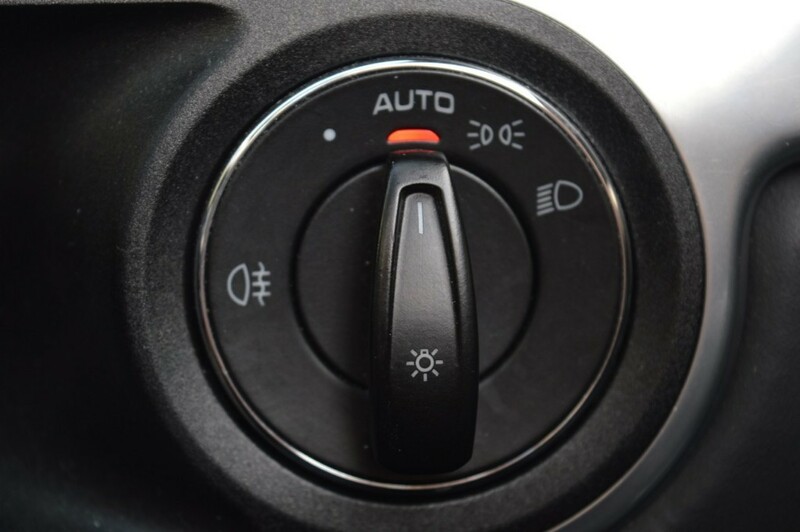 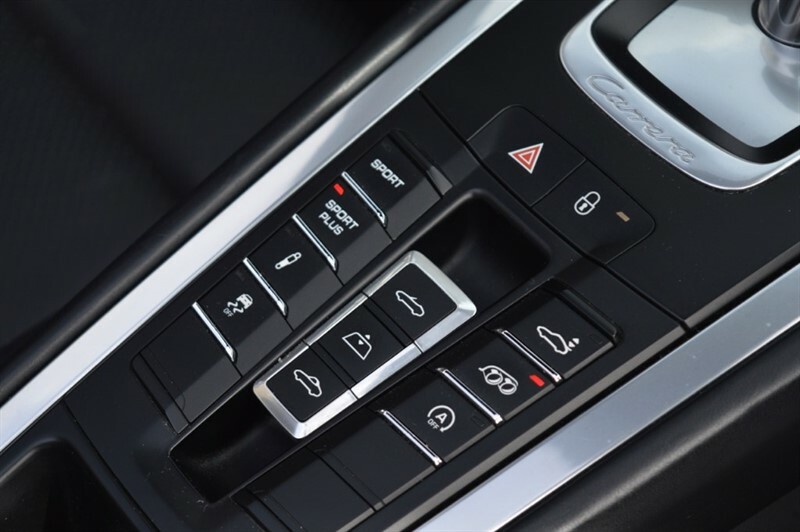 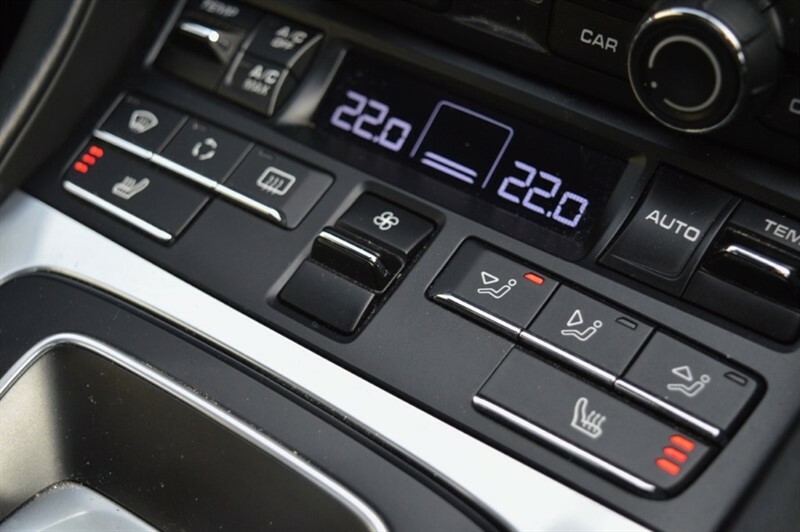 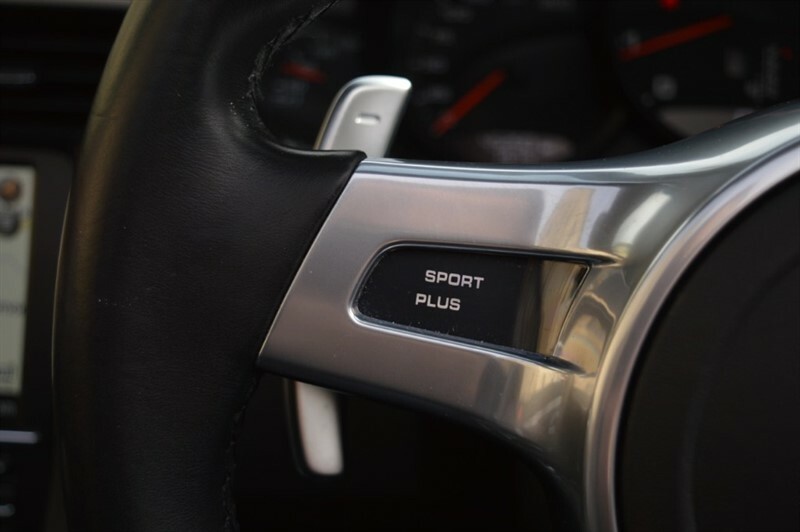 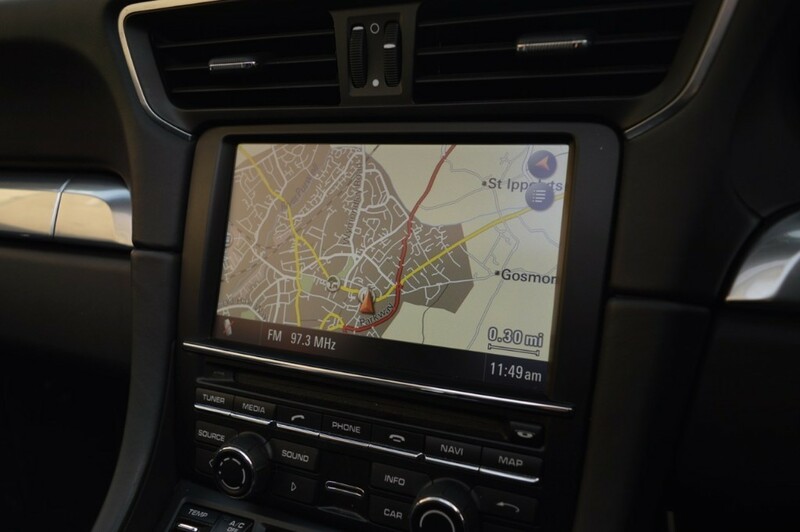 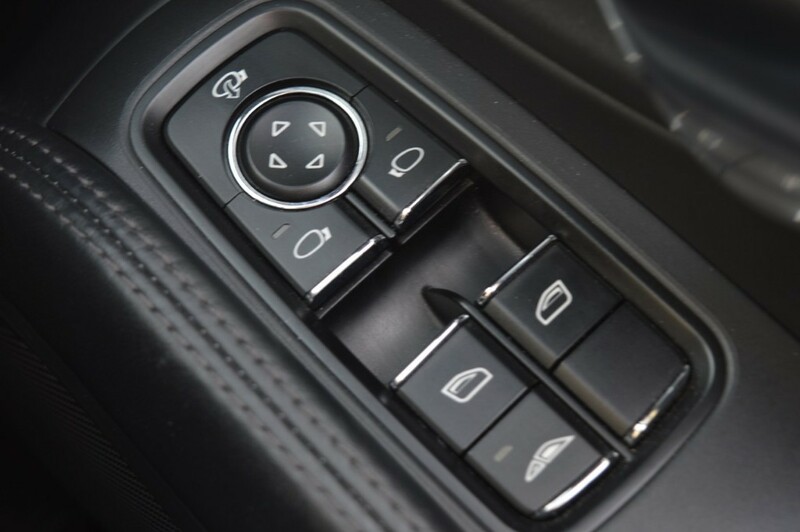 The huge option list includes SPORTS CHRONO PACK, SPORT EXHAUST, BOSE SOUND, PARK ASSIST FRONT & REAR, BLUETOOTH, SPORTS AERO KIT, SPORTS DESIGN STEERING WHEEL, HEATED SEATS, ELECTRIC SPORTS SEATS PLUS, LIGHT DESIGN PACK, GUARDS SEAT BELTS, 20" SPORT DESIGN WHEELS, ELECTRIC FOLDING MIRRORS, POWER STEERING PLUS, CRESTED HEADRESTS.